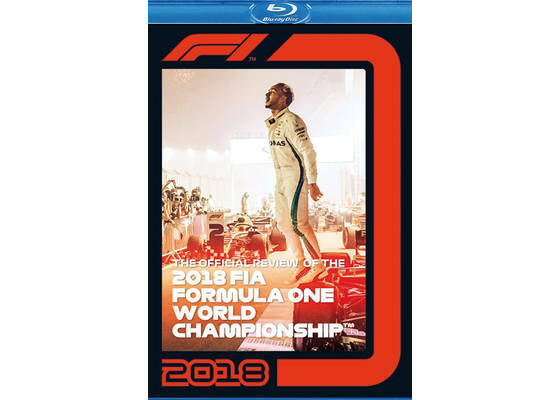 The product "BluRay Formula 1 2018 official review" was successfully added to your wishlist. The official review of the 2018 Formula 1 season on BluRay disc. All the races with pit lane and paddock bonus material.Running time 240 minutes, English comment.